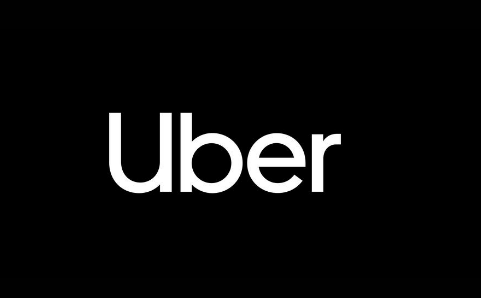 08 April 2019: Uber, the world’slargest on-demand ride-sharing company, announced its operations in Vijayawada and Ranchi today, enabling consumers in the city to book rides on UberGo by simply downloading the Uber app. With this launch, Uber has expanded its footprint to 40 cities across India. Uber’s recent launches in Patna, Agra, Kanpur, Amritsar, Varanasi, Prayagraj have enabled them to reach this milestone in the first half of 2019.